So..yeah..July is at an end. It's been a hot, sticky month and I for one am so glad the weather is becoming cooler again. July was actually a pretty good reading month for me. I managed to get eight books read and I am 4 books ahead of my Goodreads reading challenge which is amazing! 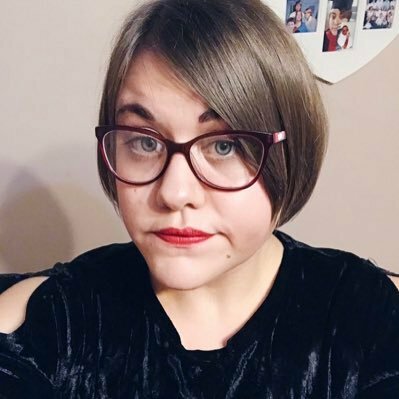 I am really looking forward to seeing what August brings (it's also my birthday today!) and I hope you all are too. How did you July go? Link me to all your wrap ups. 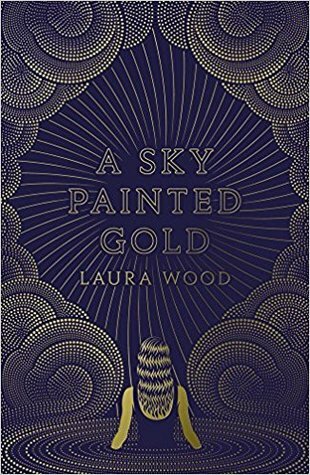 - A Sky Painted Gold was a magical read that drops you right in the heart of the glitz and glamour of 1920's. It was dreamy and oh so sophisticated. This was a book that I wasn't sure if I was going to like or not but I ended up being sucked into the atmosphere. I want to travel back in time to 1920's now! Check out my Goodreads review. - Wow! 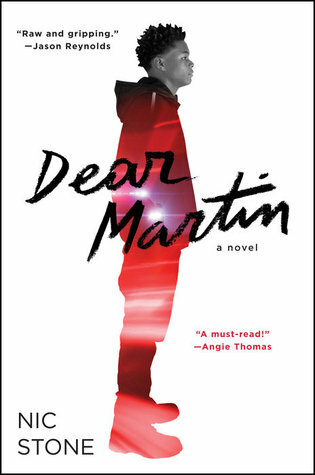 Dear Martin was so powerful - such a thought provoking, brutally honest book. It will open your eyes to real life issues such as racism, police brutality and toxic masculinity. I feel that everyone will learn something from this book if they go into it with an open mind. 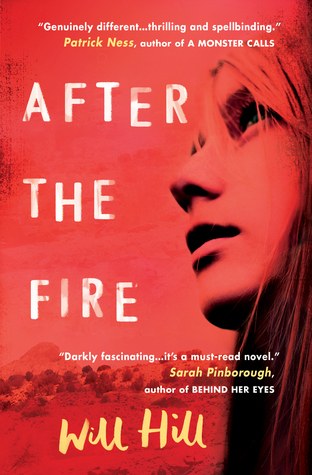 - Carrie has written another amazing book! 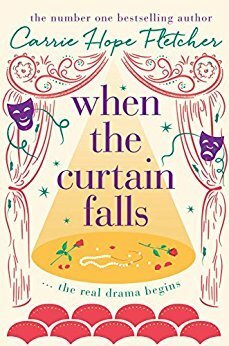 When the Curtain Falls was an enchanting, mesmerising read that all took place within a West End theatre. Carrie's broad knowledge of the theatre shone throughout this book and you could tell how much passion she has for the art. It has the magical feel that Carrie's previous books had and it's probably her best novel yet. 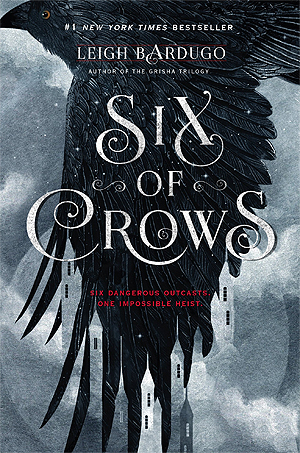 - Words cannot even begin to describe my love for Six of Crows! After having it recommended to me several times I finally decided to dive into it and oh boy and I am glad I did. Everything about this book is stunning from the plot, the characters right down to the world building. I will be reading Crooked Kingdom very shortly. Leigh Bardugo is a queen! 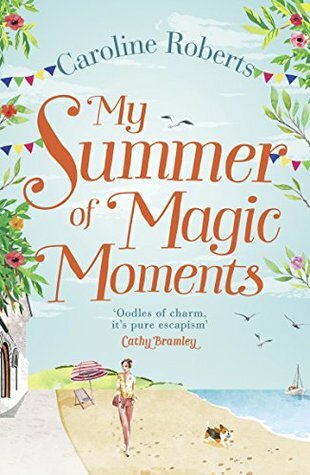 - I've read Caroline Roberts other novels so I thought I would give My Summer of Magic Moments a go. However, I was disappointed. Despite trying so hard, I just couldn't connect with the plot or any of the characters. It just felt kind of dulled down. It's a shame as I usually love her work. 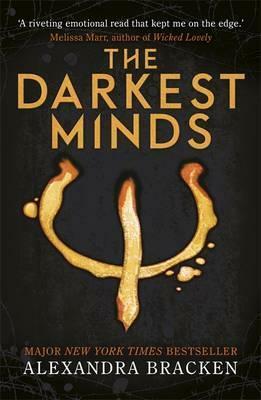 - I decided to read The Darkest Minds as I was really intrigued by the film and wanted to read the book before release. The premise was great but it fell a bit short for me unfortunately. 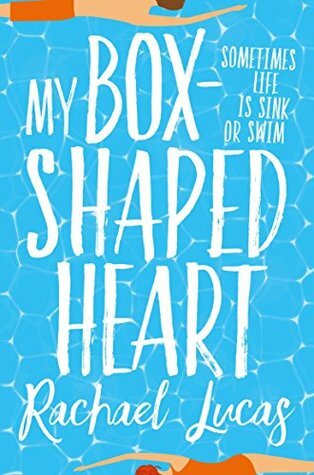 The writing style was okay but it was such a slow burner and I found myself getting bored. Also, some elements to the story felt forced in my opinion. I will still go and see the film mind you as that does look pretty good. - I brought After The Fire a few months ago and after hearing lots of hype about it I decided to take the plunge and I am so so glad I did! It was AMAZING! I was literally hooked and didn't want to put it down. The concept was so original and was done incredibly well. This is a book I won't be recovering from for a long while. Review coming shortly. Each one of those books looks interesting!! Congrats on your engagement! Happy August! Some of them I would definitely recommend! Happy belated birthday! Good job getting all of that reading done! Hope you have a great August. Happy Birthday Amy!! That's great news about your goodreads goal. I hope you have a wonderful August!